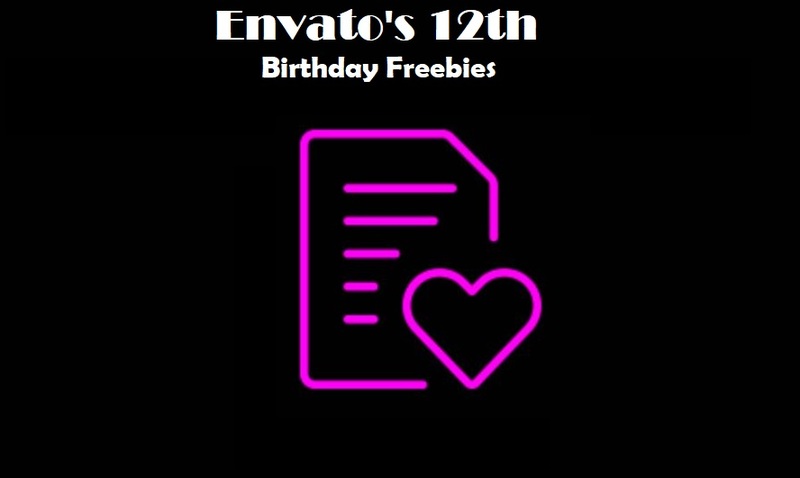 Celebrate Envato’s 12th birthday with 6 exclusive freebies! Be quick to collect these party favors as they’ll only last Wednesday, August 29th 11:00 pm AEST. 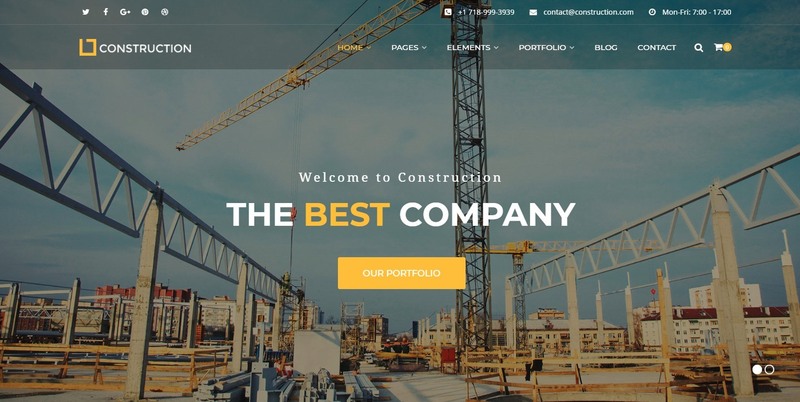 Construction is a business theme designed specifically for construction, building companies and those that offer building services. 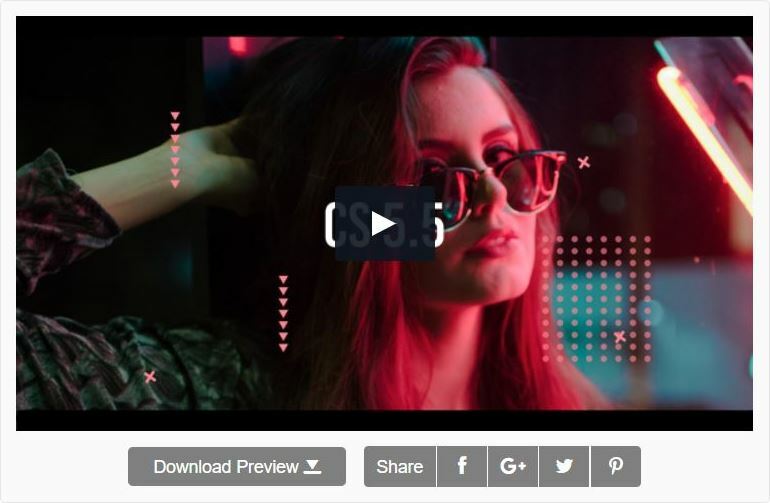 The theme comes pre-packed with a drag and drop page builder. Built with the latest web technologies – Bootstrap framework, LESS, icon font, etc. 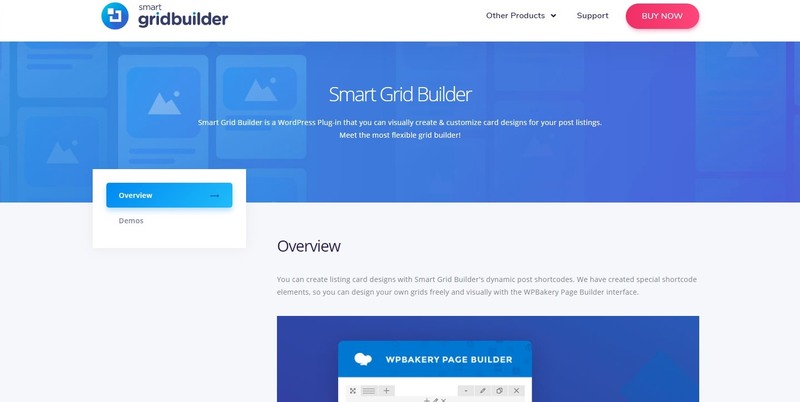 Smart Grid Builder is a WordPress Plug-in that you can visually create and customize card designs and use them adding post listing grids or touch carousels to your pages. 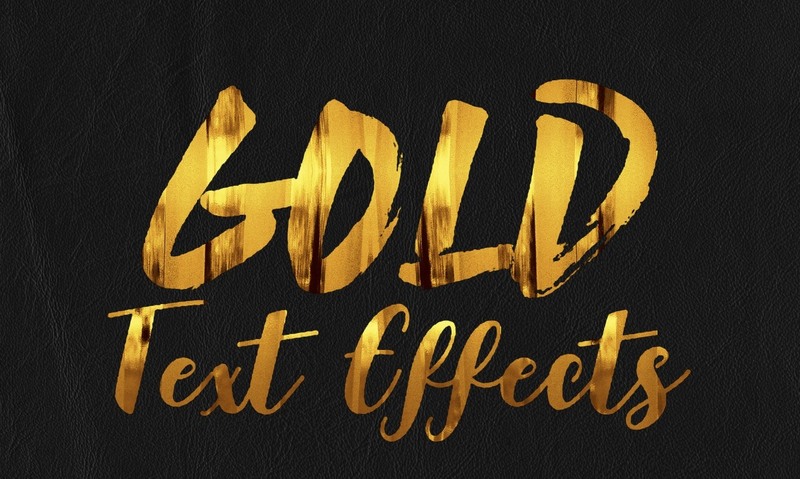 This graphic resource gives you a quick and easy possibility to apply an high quality gold style to your text. Use it on simple text, shapes and vector logo. Create a great poster or flyer, a facebook cover, a magazine title or a website banner and give them the gold touch. A pure Angular and Typescript landing page with minimal design and feel. Built with angular material, flex layout and angular CLI. Each page section is composed of its own HTML, SCSS and ts files, organized in its own directory and So it’s easy to customize and reuse. Elegant tense orchestral track with piano, strings, brasses and with a rhythmic hybrid bass. The track creates a sense of anxiety, insolubility and anxious anticipation. Ideal for social advertising, dramatic and intense videos, pranks, detective, mystical, arthouse horror, noir videos, trailers, thrillers.